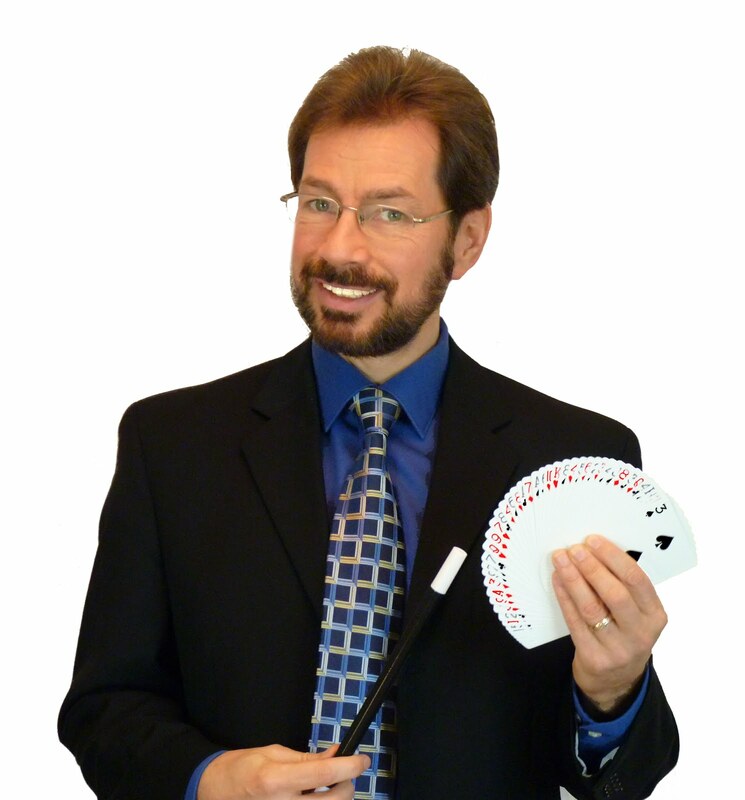 Milwaukee Magician -- Scott Obermann: Great Scott gets a face lift! Great Scott gets a face lift! Ok, maybe not me personally, but my website http://www.GreatScottMagic4U.com just got a much needed facelift. Wow, it's hard to keep up with all the changes in the online world. 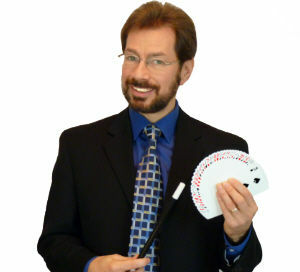 When I started this business a decade and a half ago barely anyone was looking for a magician using the internet. Those that did had to be seated in front of their computer screen. Now, it seems, most are searching on their phone . . . and the yellow pages (remember those) while still around are not of any real value anymore -- great as kindling for the fire though. So, the new site is up. Take a look and drop me a note if you find anything that doesn't work for you. Time to Learn a Magic Trick!